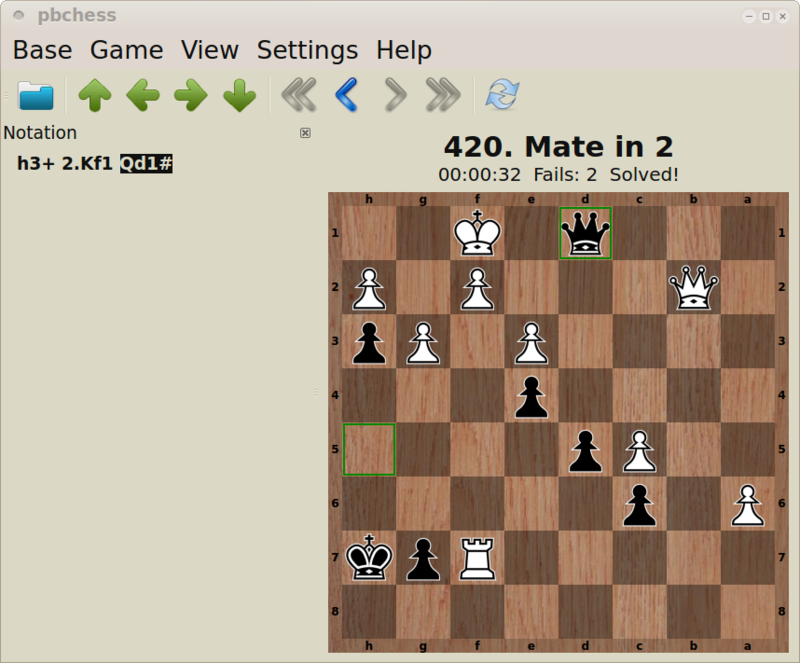 This is a very classic Match 3 game. 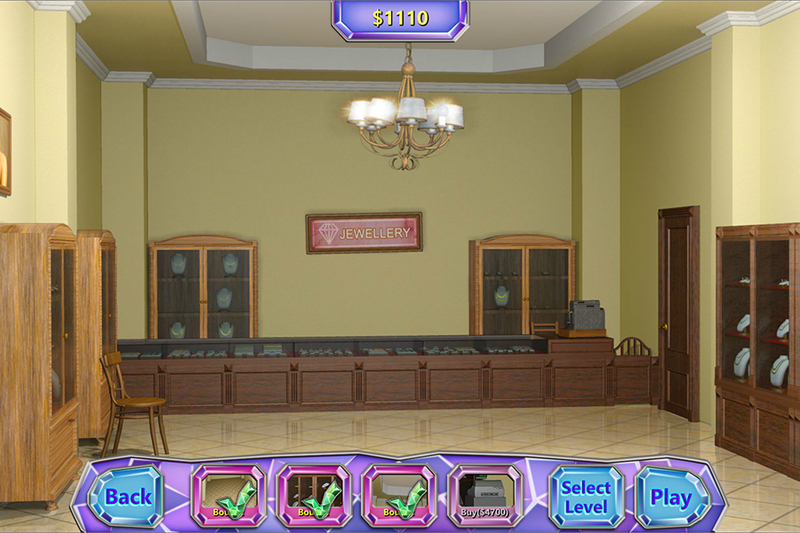 Your task is to clear the figure of the grid, clicking the groups of 3 or more equal figures within a certain period of time. 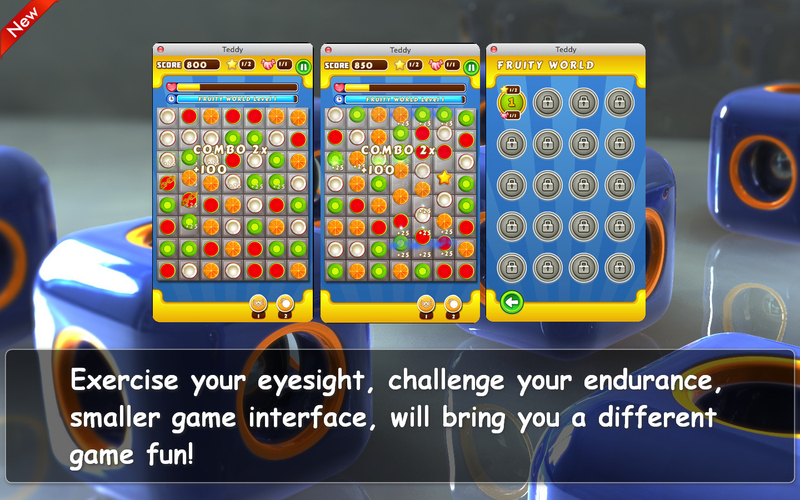 If you feel it’s too easy for you, we can make the view smaller, until you can not see, then you can continue? Please send an e-mail to us if necessary, really looking forward to it can become smaller and smaller. 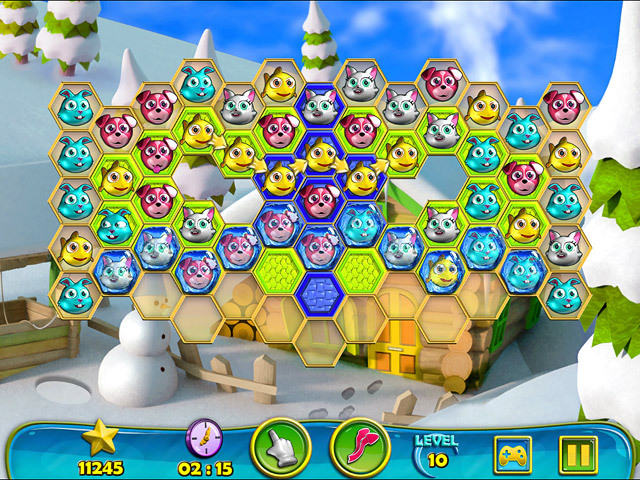 Mega Feefteen is a sliding square puzzle, a superset if the Feefteen Puzzle, One of the World’s Best Known Puzzles. It consists of 9, 15, 24, and 35 numbered squares that are placed in a 3×3, 4×4, 5×5, and 6×6 leaving one position empty. The goal is to reposition the squares from a given arbitrary starting arrangement by sliding them one at a time into the ordered configuration. 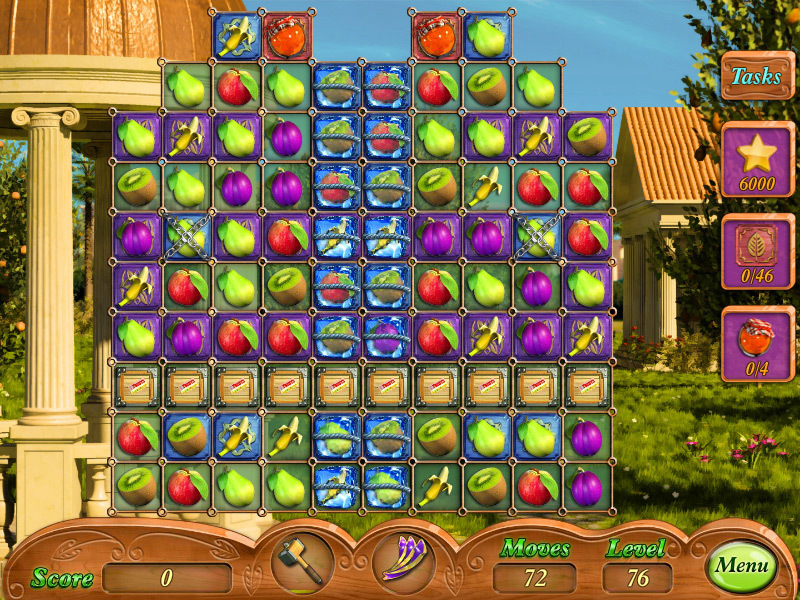 December 14, 2014 Games, Puzzles, SoftwareXing Interactive B.V. 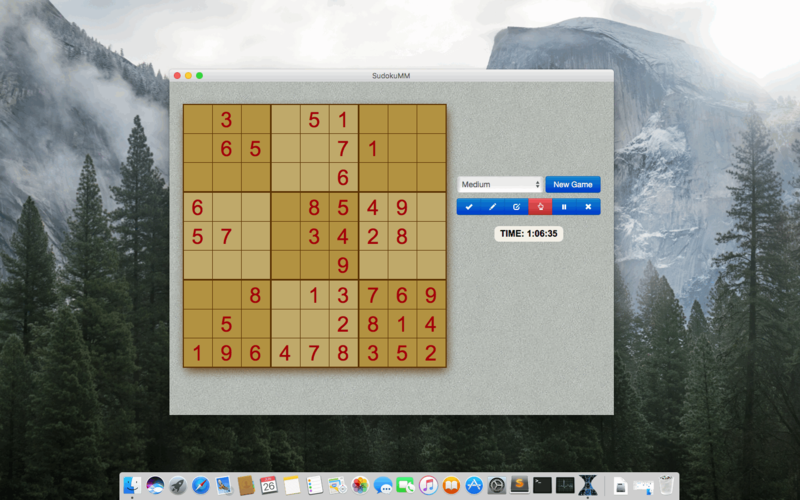 The Japanese puzzle game sudoku in splendit 3D! 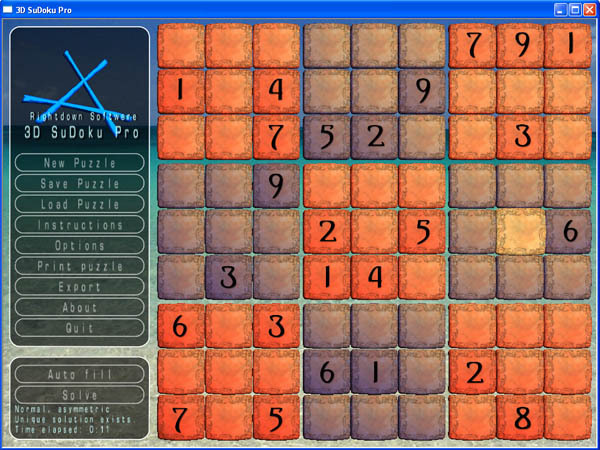 16 million possible puzzles so you’ll never ever get bored playing Xing sudoku. 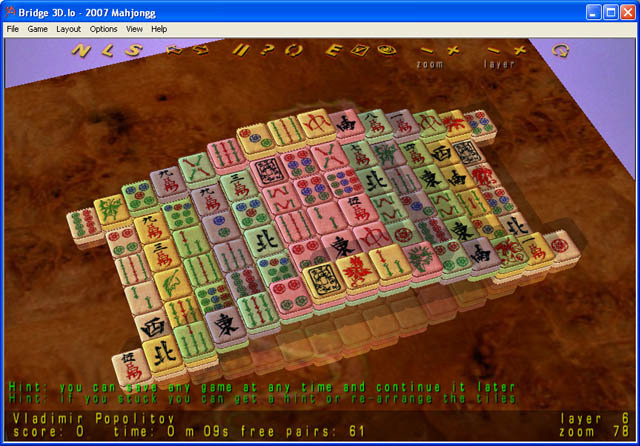 Brilliant 3D Mahjongg game! 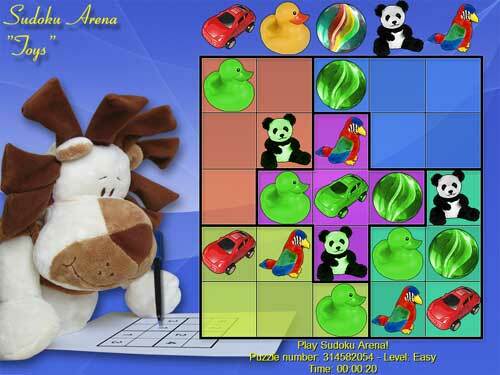 Play unlimited levels filled with puzzle fun. Runs fast on latops as well as desktop PCs.